Fundraising to support these adult-to-student ratios takes all year, with multiple opportunities to contribute your time and funds. GOAL: Last year, we raised $109,000 from your generous donations. 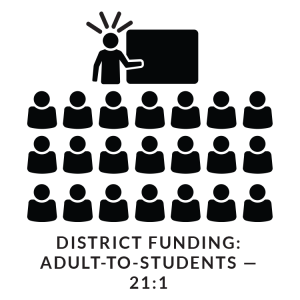 The district continues to struggle with funding schools, and each year the challenge increases. 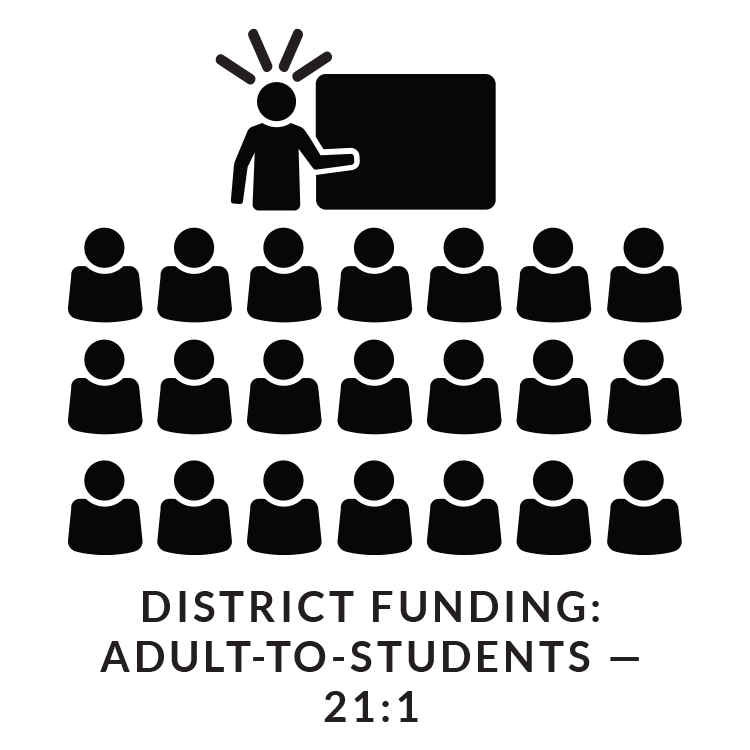 In order to maintain the same services and adult- to-student ratios for our kids, this year we need to raise $120,000. If we raise an average of $345/student for the year (we have 348 students), we will reach our goal! Thanks to your past donations & support, Charlemagne has been the top academic performing school in the district. In both math and English Language Arts, our scores are over 30% higher as an entire school than the district average. Considering not all families can give equally, please give as generously as you can. More direct donations means less fundraising! The Charlemagne PTO is non-profit organization. All direct drive donations are 100% tax deductible. Please use this EIN # for your tax records: Charlemagne PTO EIN No. 46-1825220. Direct Donation: Make a direct contribution by credit card, PayPal, or check. Please consider a regular monthly donation! Sign up for eScrip: Local businesses, such as Market of Choice, donate when you shop. It costs you nothing. Use your Target Red Card: Target donates a portion of your purchase to Charlemagne. Collect Box Tops for Education: Bring in your box tops and we’ll do the rest. Buy your gas at SeQuential: A percentage of your gas purchase goes directly to Charlemagne. Participate in annual fundraisers: From Jog-a-Thon to the Charlemagne Soiree, there are lots of opportunities to give.